Well, hi everybody here I am! I'm fine, no problems (thank you for asking and worrying about me!) Here's my post for Sepia Scenes. I'll be around to see yours as soon as I can. This is a fan on the ceiling of a ribs joint I went to tonight called HARBOR Q. It's called that because it's in Port Washington and located on Shore Rd... Get it? I had, listen to this... Reuben eggrolls! Vinny had baby back ribs and so did my SIL, Rose. Reuben eggrolls are eggroll shells that containe corned beef, sauerkraut, and swiss cheese, Russian dressing on the side. Outstanding! Glad to hear everything is alright and that you had a great dinner! Love that ceiling fan! Looks great in sepia! Glad everything is OK! And I hope Blogger doesn't eat this comment the way you ate the eggroll (it ate my last one). 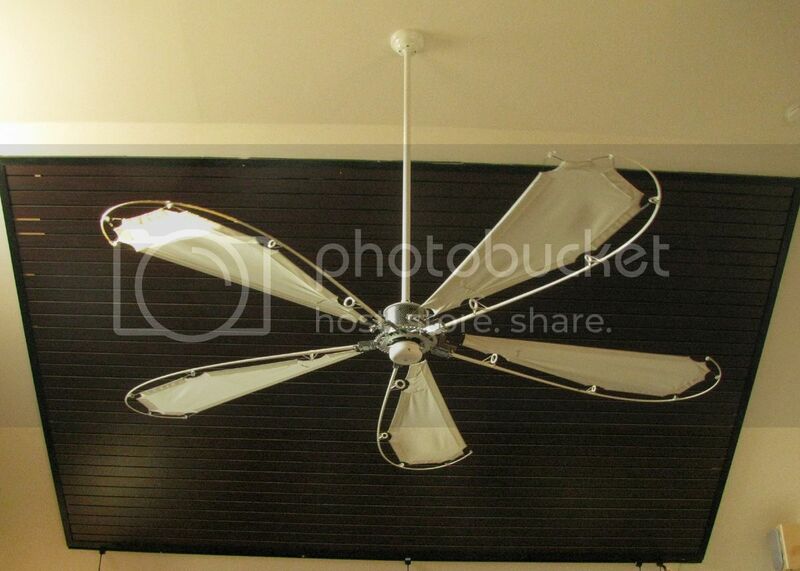 Great sepia ceiling fan - stylish. i want some eggroll too. yummy. good that everything is alright now. Interesting fan. I've never seen one quite like it. I like the feminine feeling it has. Dinner sounds good. I think I would have gone for the ribs also. I like the fan not only in the sepia photo but it's a pretty cool looking fan on it's own as well. That's a neat-looking ceiling fan. Glad you enjoyed them though! 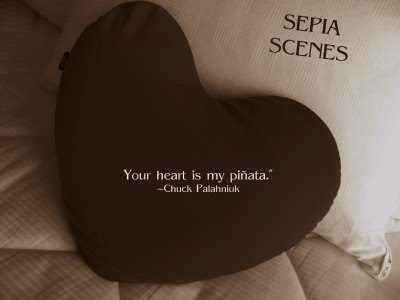 I love your sepia. Very nice, makes the fan look really old. Have a great day!